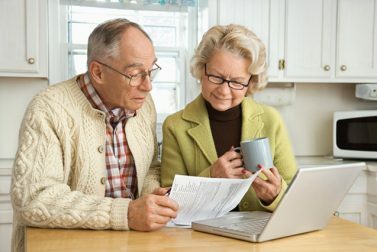 Follow these retirement tips to create a personalized retirement budget. 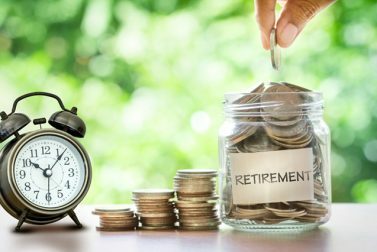 Learn the truth about when to start planning for retirement, how much to save and more. Hoping to catch up on plans to see the world when you retire? 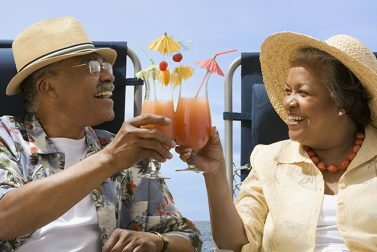 Here’s how you can make those retirement travel dreams come true. 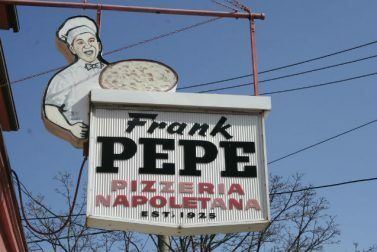 You retire so you don't have to work anymore, right? Well, sometimes you just want to keep busy. 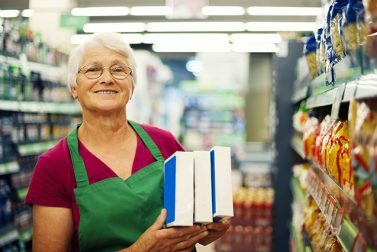 Here are seven part-time retirement jobs you might like to do. 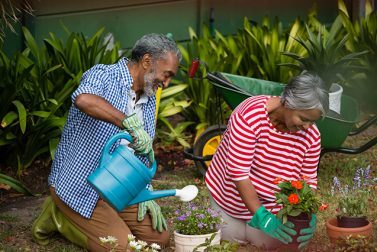 Finding multiple hobbies you love is one of the great secrets to having a happy retirement. 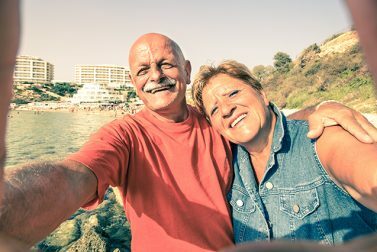 If you want to move to another country after you retire, there are some things you should think about first. Plus, our top eight picks for where to retire abroad. 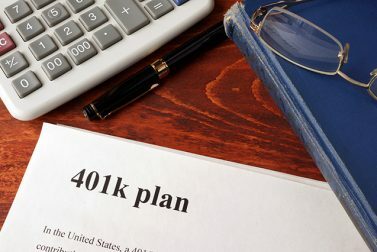 Are You Following These 401(k) Rules? Understanding 401(k) rules can get you the biggest returns. 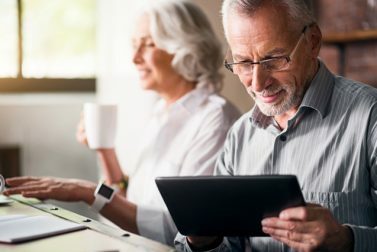 Find out how with this helpful retirement guide from AAA.